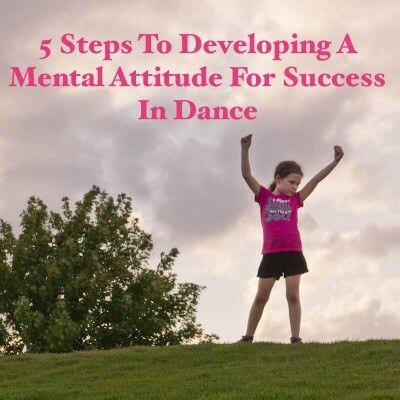 Beneath the physical discipline of dancing, your attitude toward learning matters. 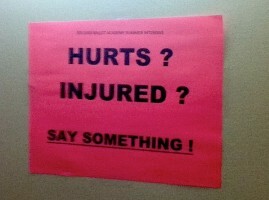 Successful dancers do these six things in every class. Summers away from home can be stressful. 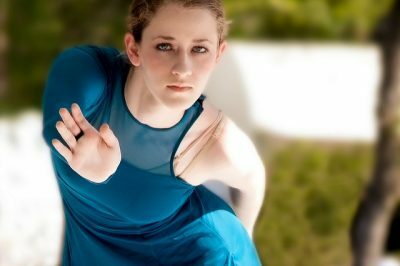 In a second installment on surviving summer intensives, Alison offers advice for dealing with complications like dance divas and messy roommates, and how to handle yourself professionally and with grace when receiving placement in a class level. Back then, hip hop wasn’t about derogatory comments, threats, and how much money you made. It was about family and belonging. It was about taking your world and making sense of it…through dance (b-boying), through music (DJing), through art (graffiti), through words (MCing). THAT is where your philosophy needs to come from. Do you have an interest in taking your dancing to the professional level? 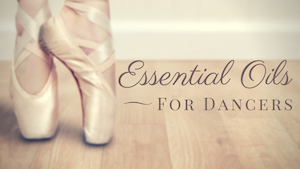 Here are some inside tips on what you need to survive in your career as a professional dancer.